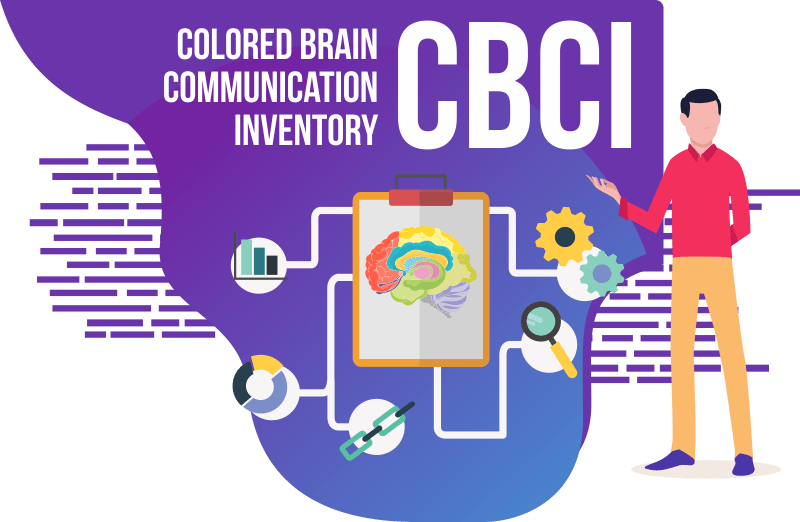 The Colored Brain deals with the ROOT CAUSE affecting team communication and respect. It deals with Only ONE very specific, yet very important factor… How people get clarity and the sequences for action through clarity. Because we misinterpret genetic “Process” for “Personality” this one factor affects Trust, Respect and how Valuable people feel in a team or group. The EDMA supports Managers to become the Leaders they THINK they are! 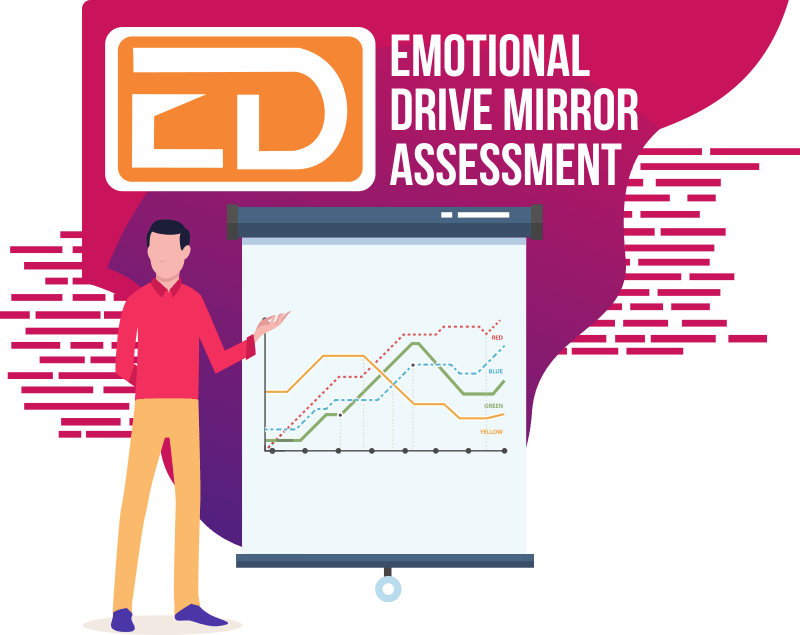 The tool uses gamification to find the GAPS between how they see themselves compared to how others see them. The easy to use 360 online system shows “Perception Gaps” at different reporting levels and measures the progression of closing those gaps. 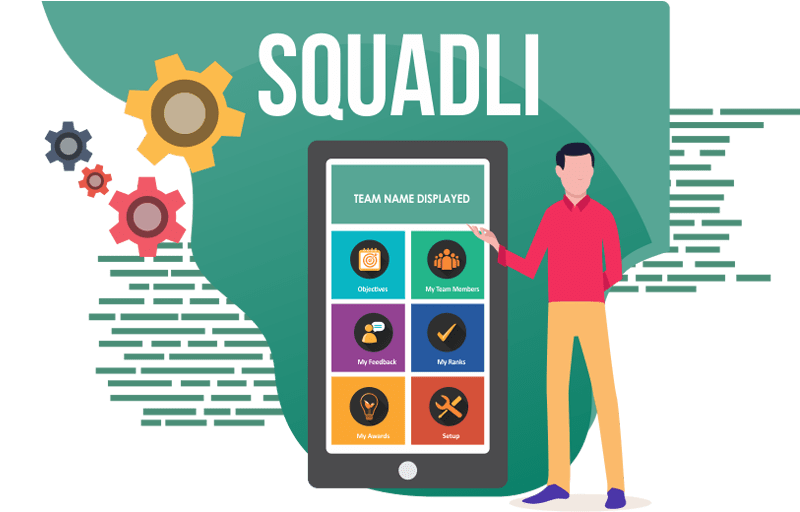 The Squadli Performance Management and Review App uses point weighted emoji and awards that are given to team members (360 also optional) based on positive or negative behaviors that affect specific relevant organization objectives. 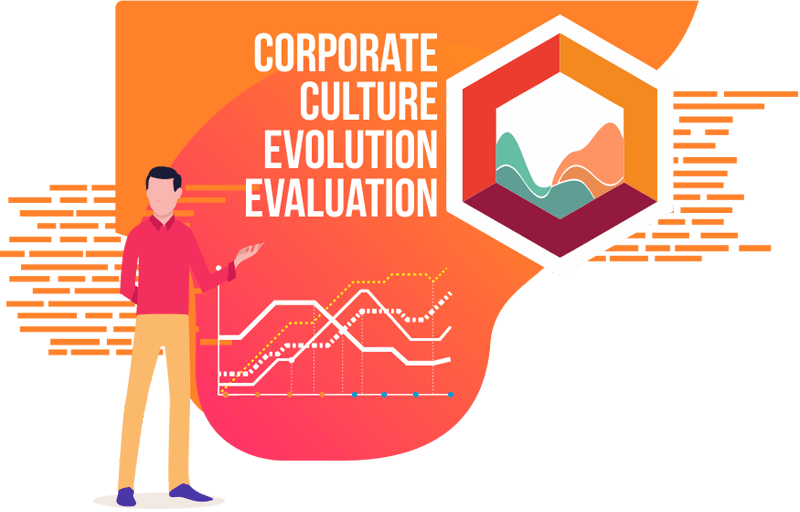 Based on the Arthur Carmazzi Culture Evolution model, this tool assesses the culture as a baseline, then measures the culture as it evolves allowing the metrics to be applied to gamification and rewarding those who are contributing to its evolution.